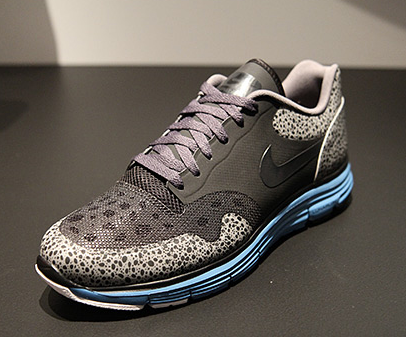 Safari print with Lunarflow technology? Yes please. This is part of Nike's focus on utilizing recycled materials and reducing its carbon footprint (no pun intended) - as the shoe's upper is actually made of old Nike airbags. #Dope. Set to release July 1st. Be on the lookout!